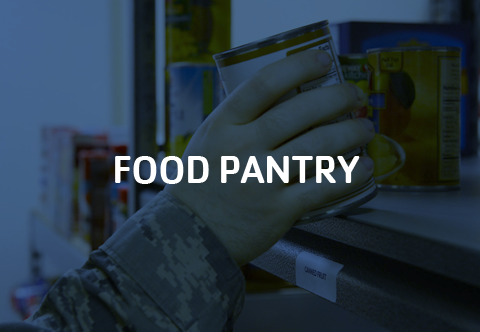 Our volunteers, donors, leaders, and partners are empowering our military community to be healthy and confident, connected and secure. 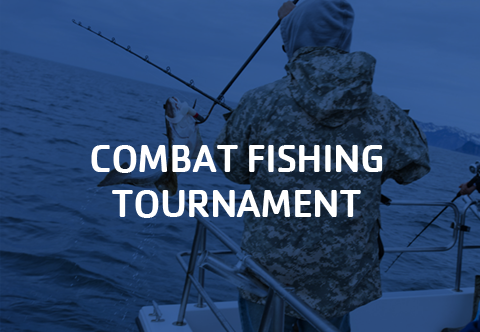 Learn more about the Armed Services YMCA Combat Fishing Tournament, or help support the tournament through the Combat Fishing Auction. Subscribe to receive information that can help strengthen resiliency for military and their families. 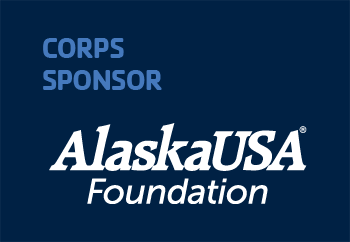 The Armed Services YMCA of Alaska is honored to partner with the Seven Stars Foundation to send military children to YMCA Camp Peggy Lake. Stress is an interesting animal. A little stress isn’t always bad: it can be an effective motivator, and the adrenaline that stress creates can help improve both mental and physical performance. 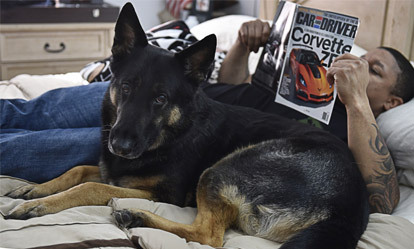 But too much stress can negatively affect your performance on duty, your relationships, and your physical and mental health. 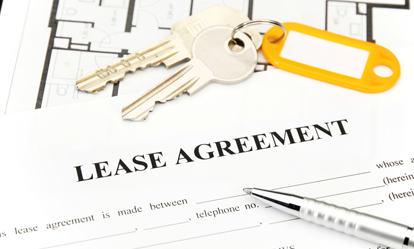 So you say that you need out of your lease before the date you originally agreed to because you have orders. In the rock, paper, scissors game of legal documents, government orders trump leases, so you probably have nothing to worry about. 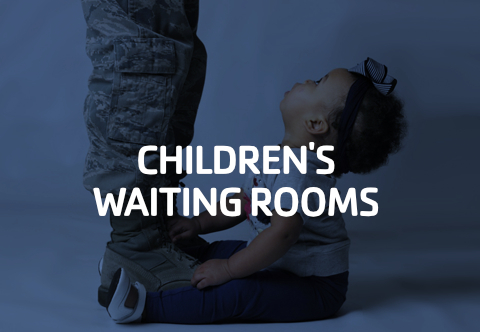 The ASYMCA of Alaska believes that all service members and their families deserve support, enrichment, recognition, security, independence, and opportunities to improve their family bond, family resiliency, and health/wellness. 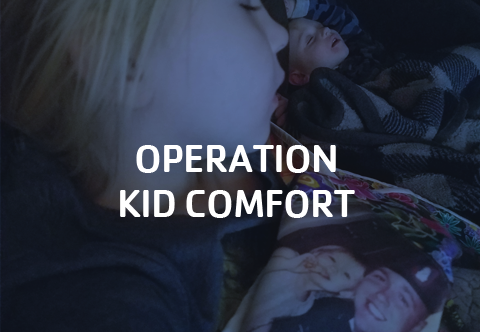 To aid in our efforts, we provide over 20 programs and services designed to directly address the needs of our military and their families as identified by military leadership. 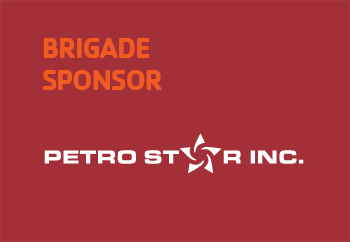 This arsenal of programs help to alleviate stress, assist with life challenges, and increase the morale and welfare of our nation’s heroes, enabling them to better focus on their mission of service. 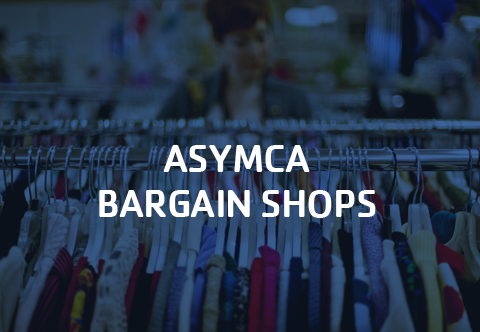 The ASYMCA of Alaska coordinates with local installation leadership to ensure a network of support for military families stationed in Alaska. 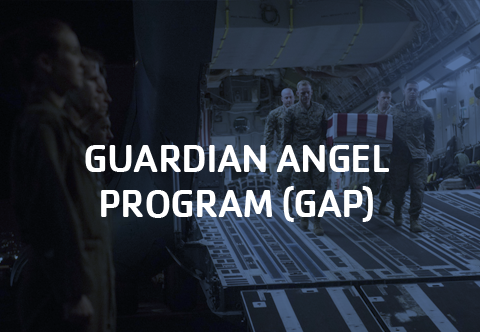 This collaboration allows us to identify and address gaps in services that pose a hardship to service members and their families—hardships that can negatively affect mission readiness. 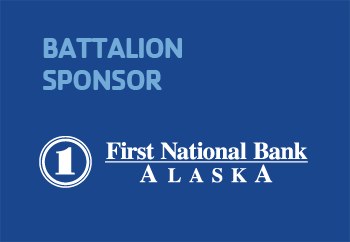 As an ASYMCA of Alaska community partner, you can be a leader in making a difference in the lives of military families, right here on our homefront. 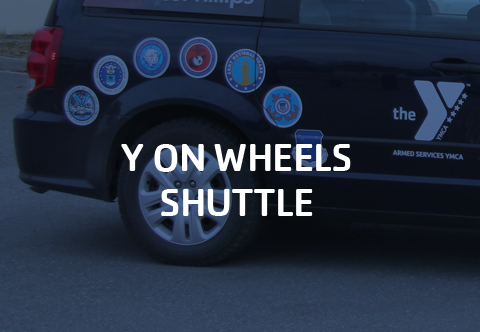 The ASYMCA of Alaska is not funded by the DoD. 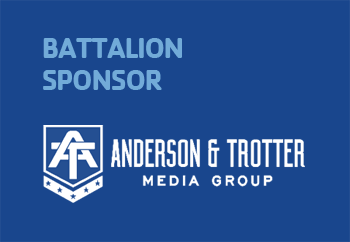 We partner with the local community to build a network of support that enhances the lives of military members and their families in spirit, mind, and body through programs relevant to the unique challenges of military life. 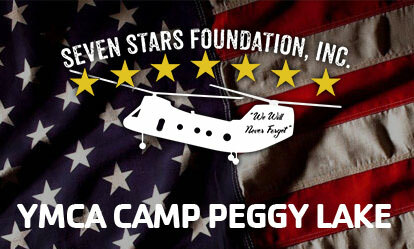 For every dollar donated, 86¢ directly impacts our military community and helps make military life easier. 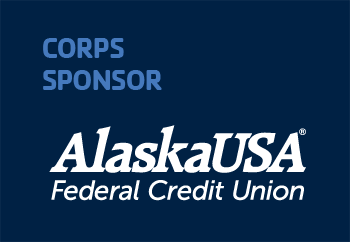 As a community partner, you can join the ASYMCA and deliver our mission by helping to make military life easier for the men, women, and families of our Alaska-based military. 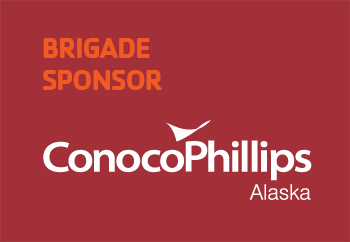 By joining the Red Triangle Campaign, your contribution can provide transportation to military families in Eielson; help military children thrive through deployments by expanding Operation Hero in interior Alaska; or help to fill service gaps for working military families in need of affordable and accessible childcare alternatives.